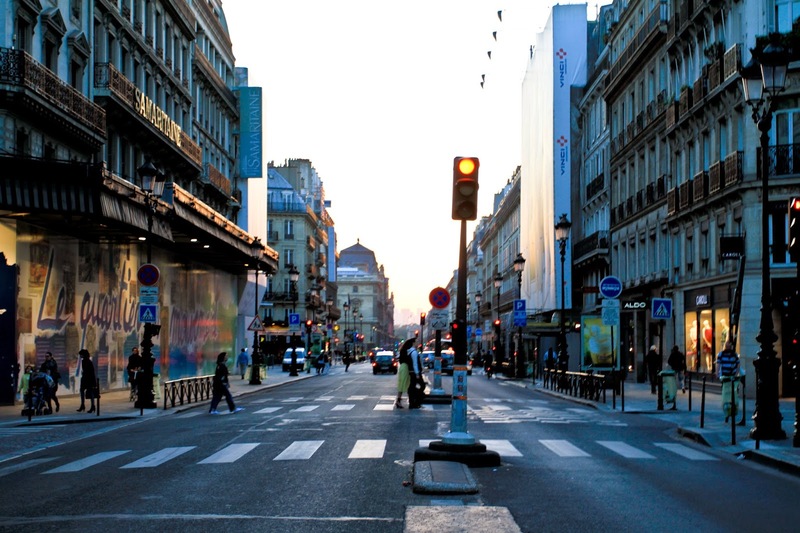 This is my first day in Paris and my forth day of my London & Paris trip. Click here to return to the London & Paris overall. Have you noticed that many cities in the world are close to bodies of water? The River Thames flows through London. Chao Praya River cuts through Bangkok. Even a small country like Singapore has the Singapore River! Being close to bodies of water is one of the important features that influence the growth of cities. Bodies of water offer sources of drinking water, food, transportation. What makes the Seine river unique? 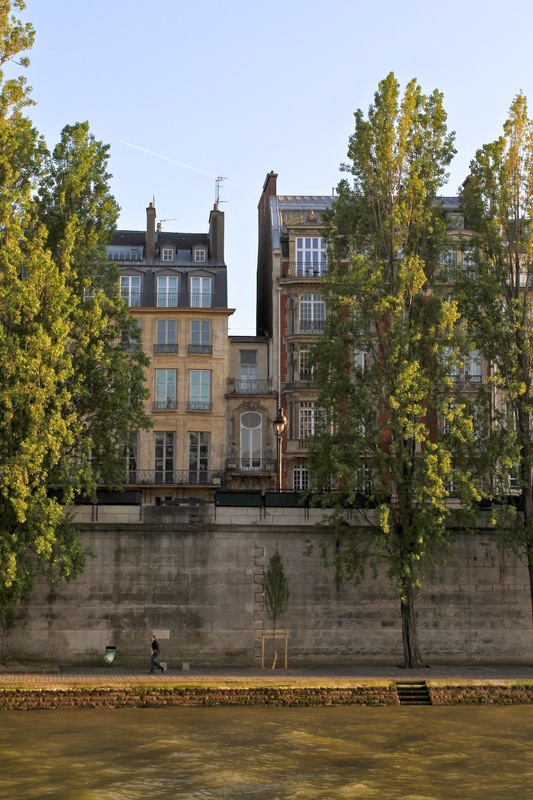 For centuries, poets, painters, philosophers, novelists, architects, lovers, suicides and tourists have been mesmerized and seduced by the Seine River. During Spring, couples attach a lovelock onto the railings of the Pont des Arts and toss the key into the river to symbolise eternal love. In the sweltering summer, people swim in floating pools and relax on stretched out sandy beaches. During Autumn, the trees lining the river turn golden brown while in Winter, the short daylight allows for lightshows of the Eiffel Tower to be reflected onto the Seine River. 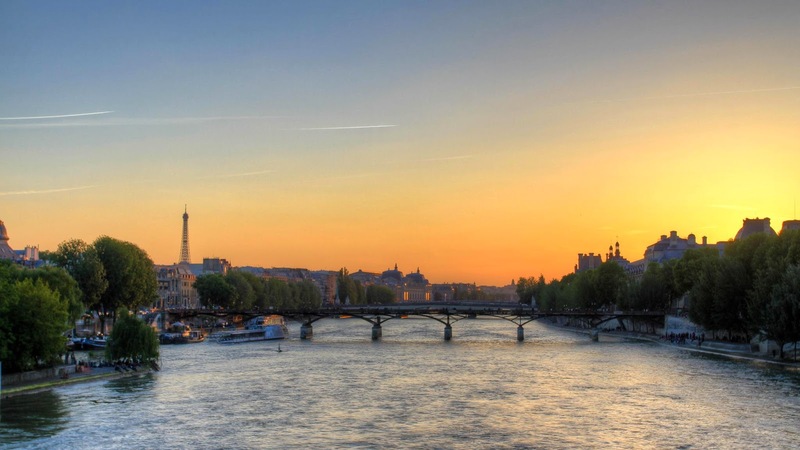 The Seine River is an integral part of life in Paris! It has also been rewarded the UNESCO World Heritage status. 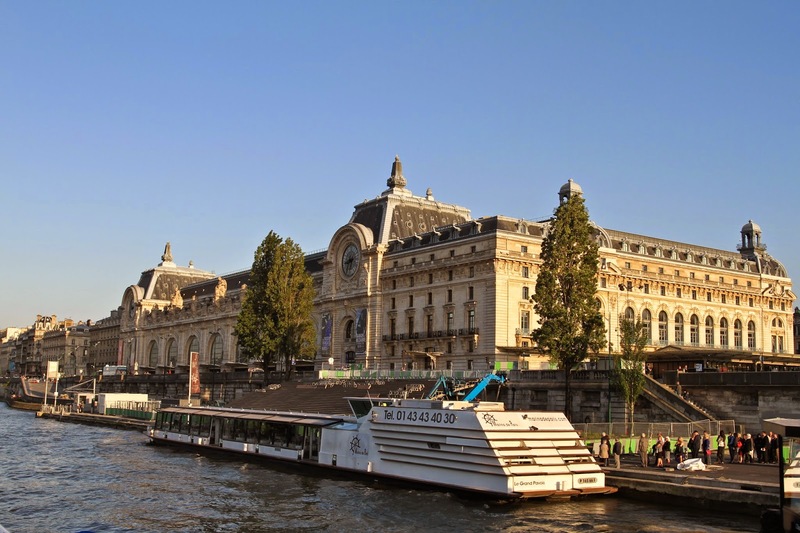 Taking a boat ride on the Seine River is a great way to get familiar with many of the city's stunning monuments, historical buildings and ornate bridges. I could not take a photo of the boat because I was on it and when I disembarked the boat, I was busy looking through the souvenir photographs on sale. There will be a photographer who will be walking around the ship to get your photos taken just like a rollercoaster ride. There is no obligations to purchase the photos at the end of the trip. I can't remember the prices of the photos but they were reasonable at the point of purchase. The picture below is the dock for the Vedettes du Pont Neuf which starts from the base of the Pont Neuf Bridge. The Pont Neuf Bridge is the oldest bridge on the river in Paris. A great way to start our sightseeing in Paris! Taking the boat ride down River Seine allows you to view many of Paris' best-known landmarks from a different vantage point. 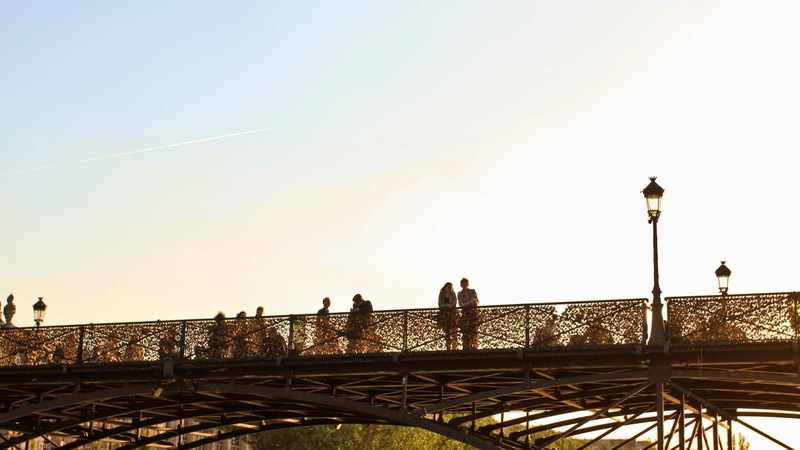 To name a few, Musée d'Orsay, Alexandre III Bridge, Eiffel Tower and the Notre-Dame. There will be live commentary in both French and English or you could rely on one of the brochures that they have provided at the docking station. Below are some of the photos taken on the boat ride! The ride itself takes an hour, arrive early (15 minutes) to get a seat right up front in the boat. The boats are large and hardly filled. The smallest house in Paris. 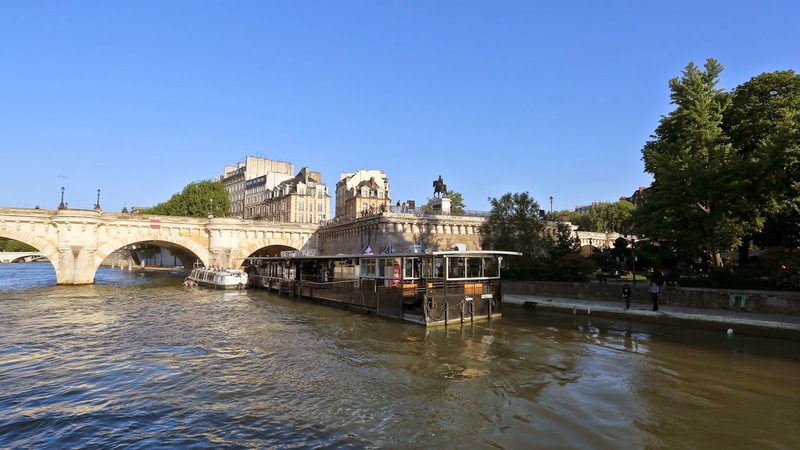 Vedettes du Pont Neuf Boat Tours does not offer lunch or dinner cruises like Bateaux-Mouches or Bateaux-Parisiens but you can bring on board snacks! 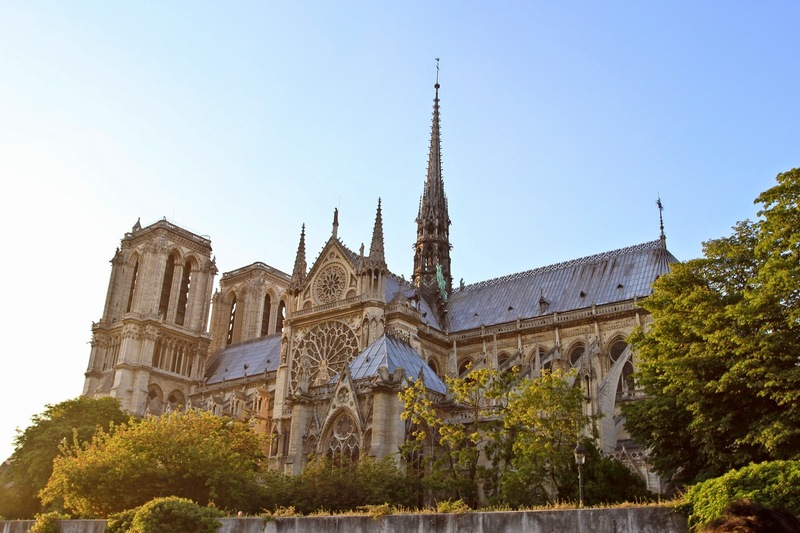 I would strongly recommend that you consider a boat tour when you are in Paris as you will see some of the city's essential attractions in an hour. Economical, relaxing and romantic. You could get some snacks at the dock but they maybe priced steeply. 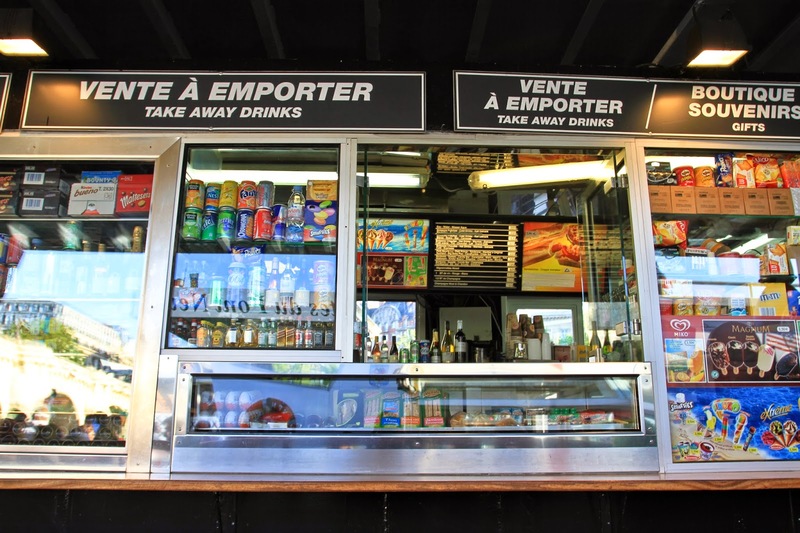 The snack bar at the docking station. We were back on land and decided that it was time for dinner. 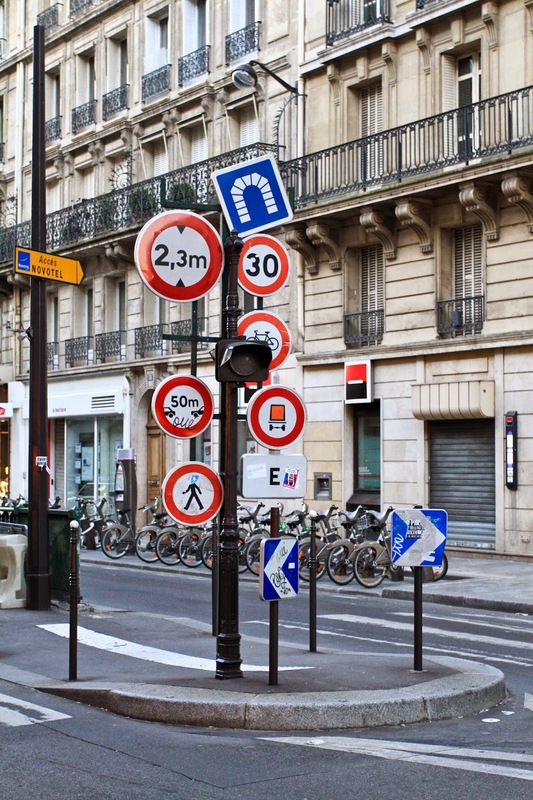 We wondered around the 1st arrondissement in search of food but settled with an unusual choice. 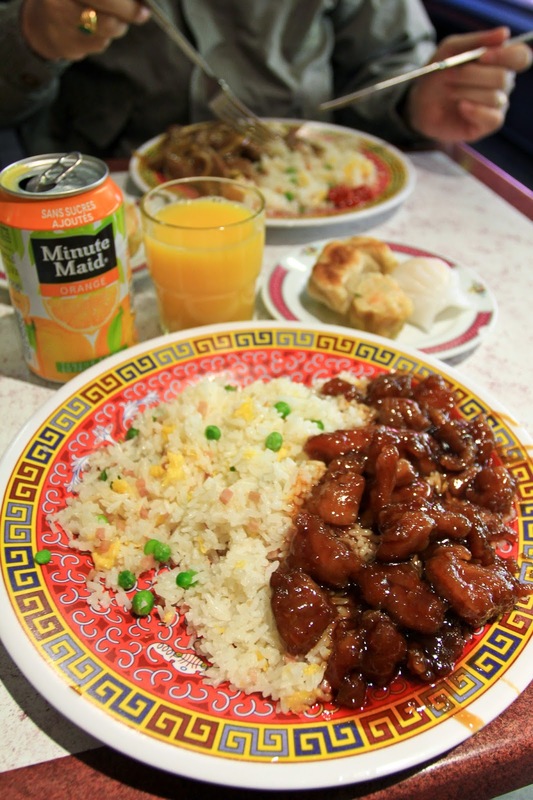 A Chinese restaurant called Traiteur Chez Zhang. After a long day, we took the metro back to our hotel. Here is the interior of the train. Be warned as the trains may smell like a sewage. For the older trains, you may have to open the doors by yourself! Cheap thrills. 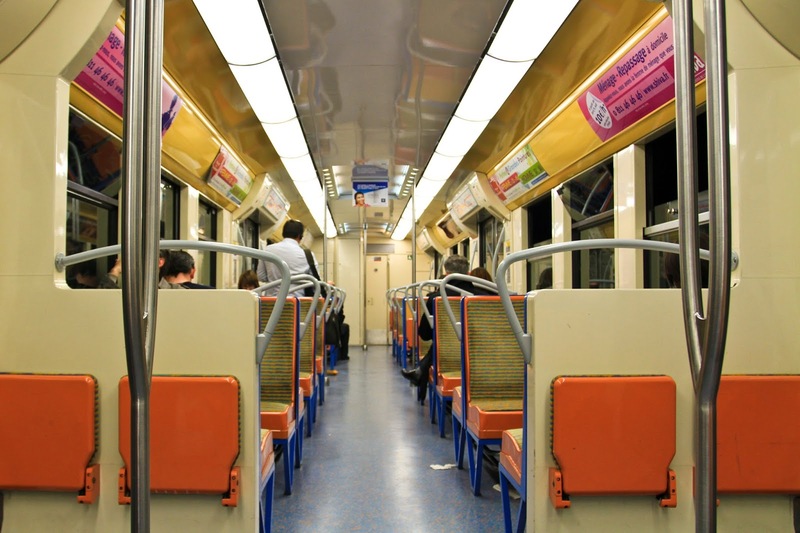 Interior of a metro cart. - When you are travelling in groups. Consider buying a carnet, a package of 10 tickets. A carnet costs 13.70€ (18/05/14), much cheaper than buying single tickets which cost 1.70€ (18/05/14). - Arrive early to secure a seat right up front in the boat. - Book your boat tickets online to save $$$. The tickets are flexible as you can walk in whenever you feel like taking the boat. This is great as the ride is weather dependent. 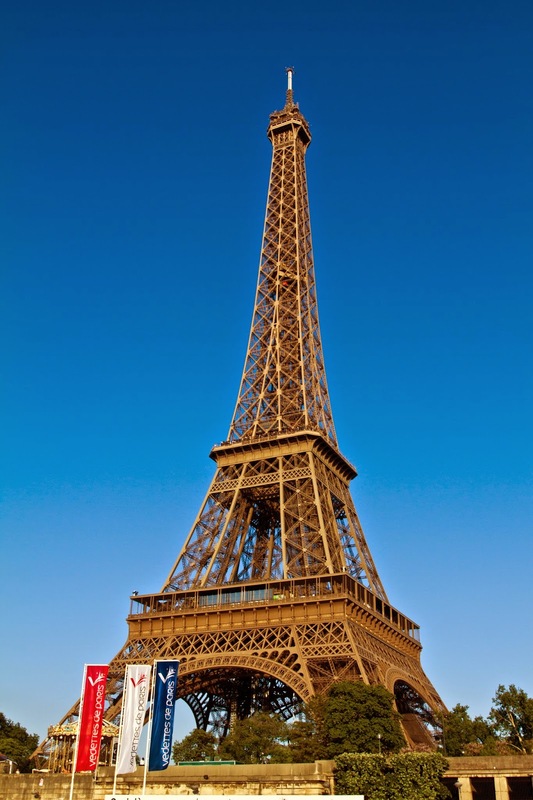 - There are plenty of food options when you are in Paris. You could consider dining at Little Breizh which is near Pont Neuf for Crepes!